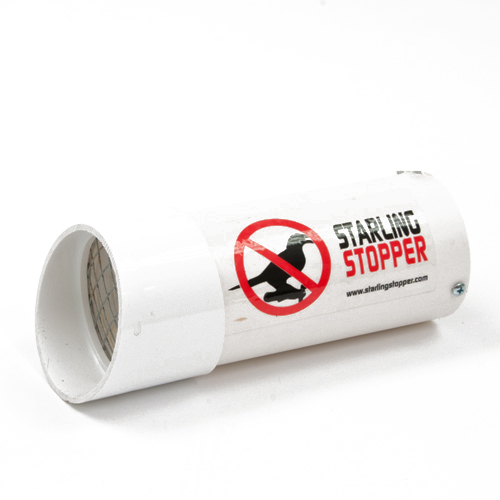 Bird Stop for Turf is a tool for the behavior modification of Canada geese. As a taste aversion agent, Bird Stop changes the taste of the grass to become unpalatable to geese. This causes the geese to leave the area completely to find better feeding and living conditions. Bird Stop is only distasteful as long as the grass remains treated. The effect is not systemic, so as the grass grows, re-treatment is needed to maintain control.